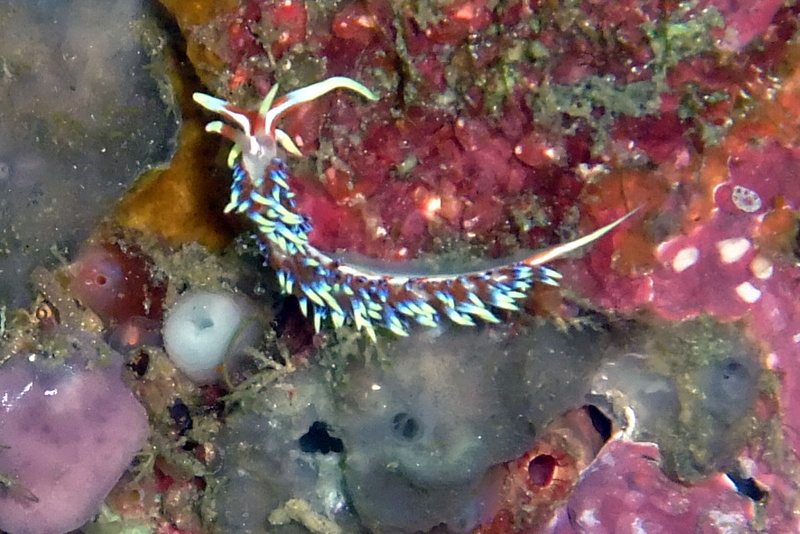 This entry was posted in Creatures, Nudibranch-Sea Slugs and tagged Friwenbonda, Indonesia, Raja Ampat. 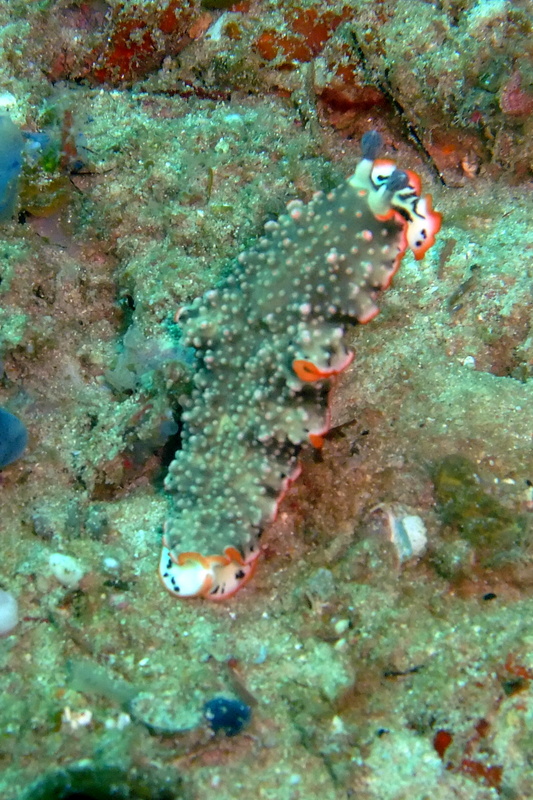 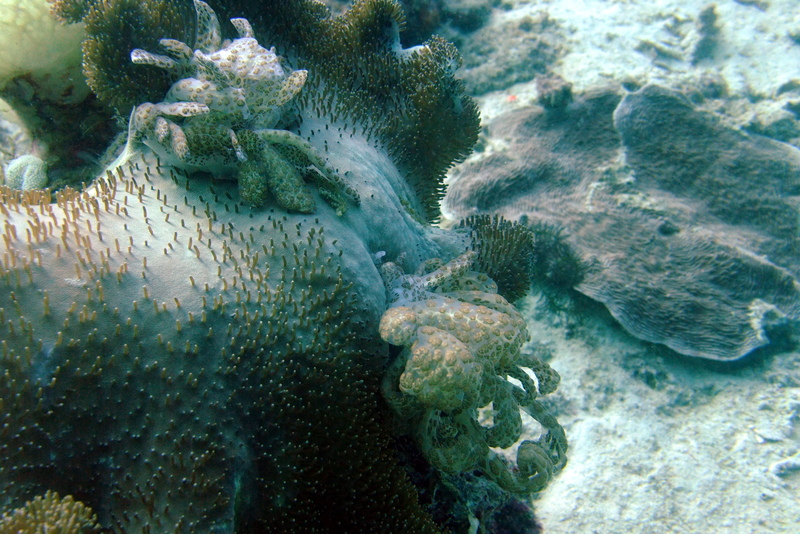 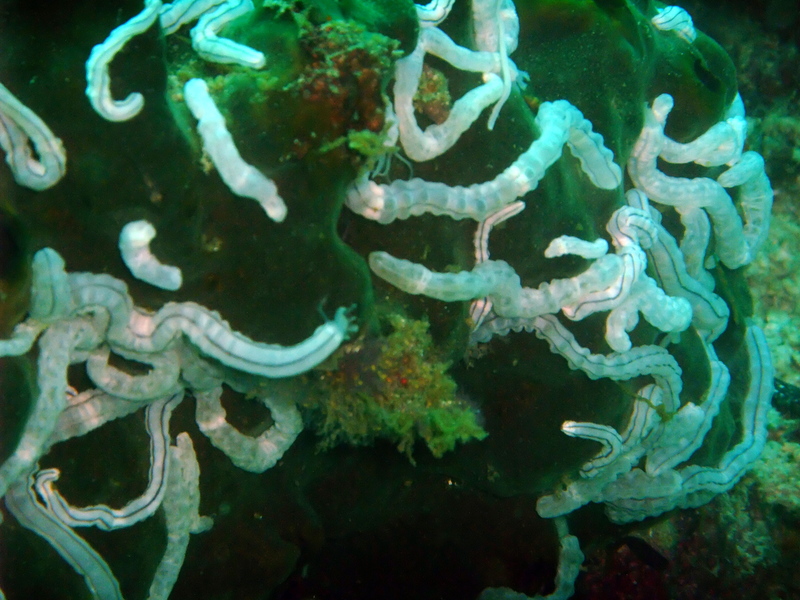 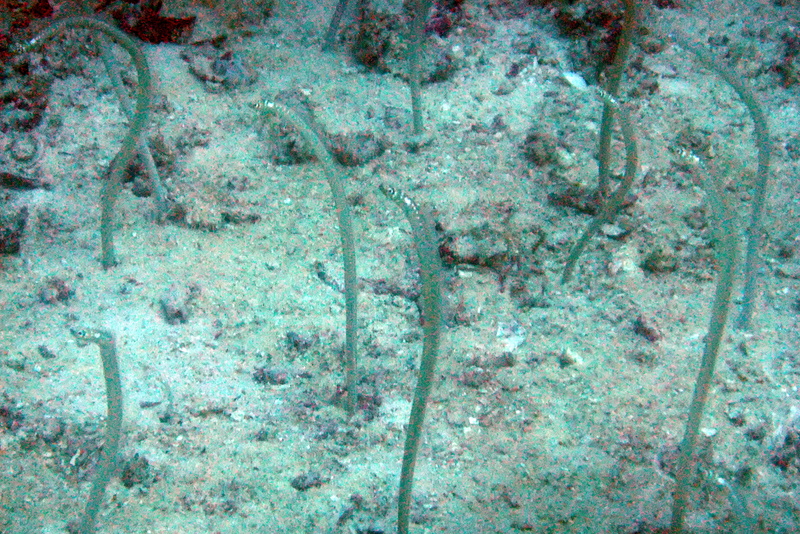 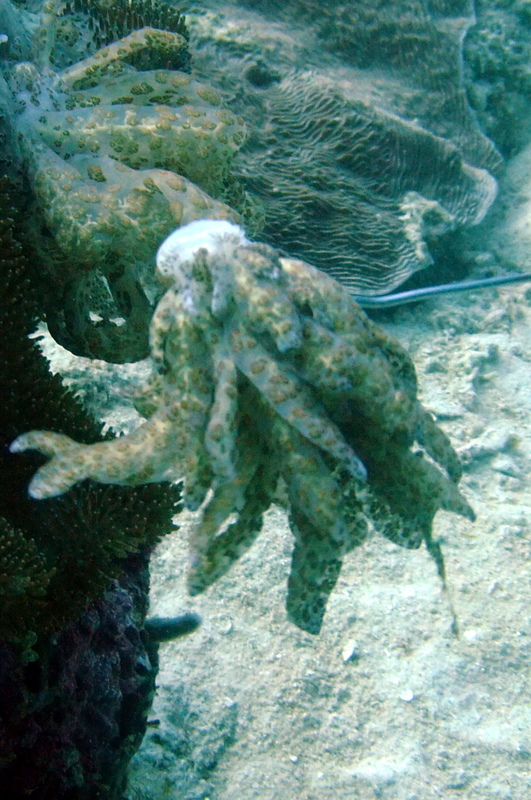 This entry was posted in Creatures, Sea Cucumbers and tagged Friwenbonda, Indonesia, Raja Ampat. 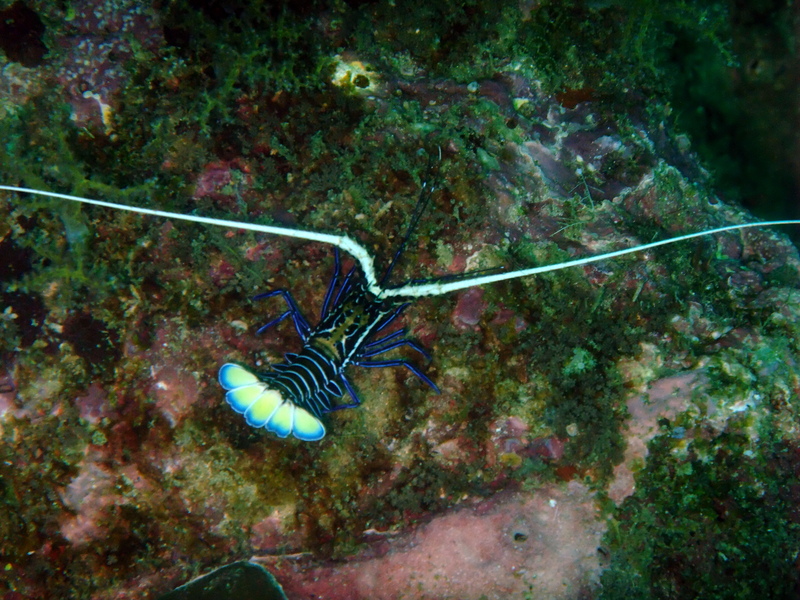 This entry was posted in Creatures, Crustaceans and tagged Friwenbonda, Indonesia, Raja Ampat. 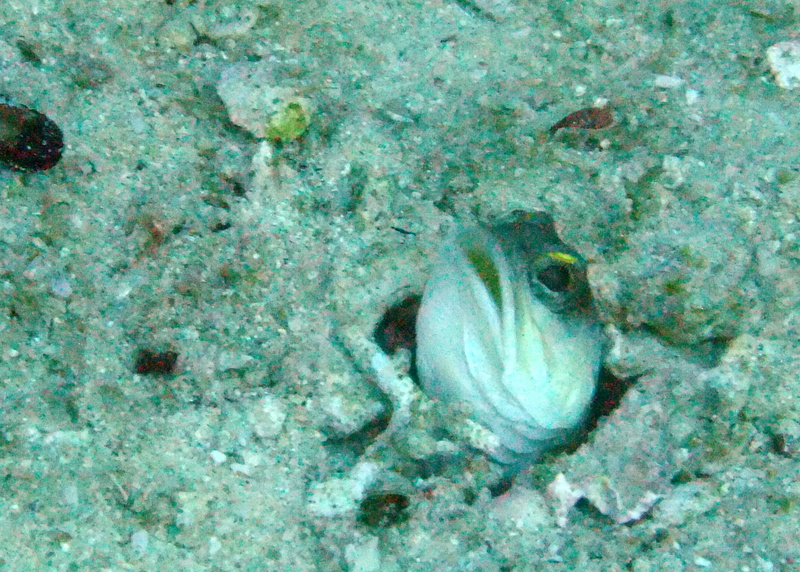 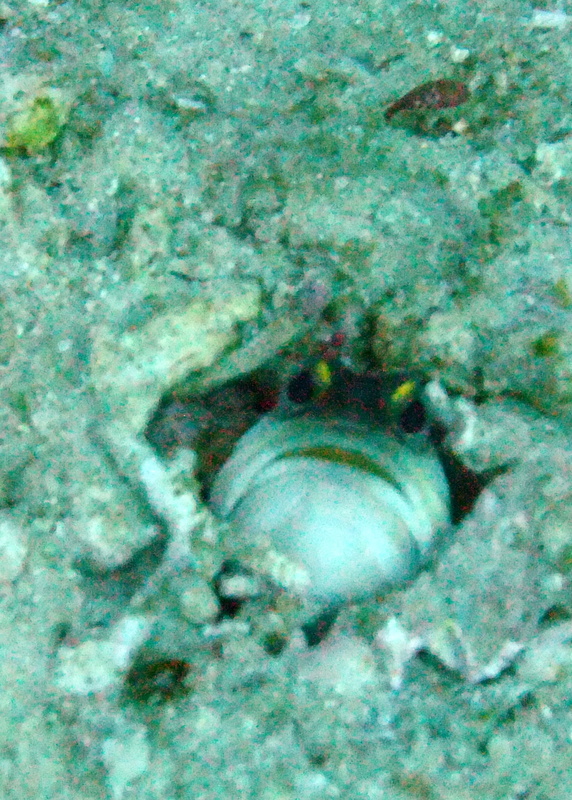 This entry was posted in Fish, Jawfish and tagged Friwenbonda, Indonesia, Raja Ampat.